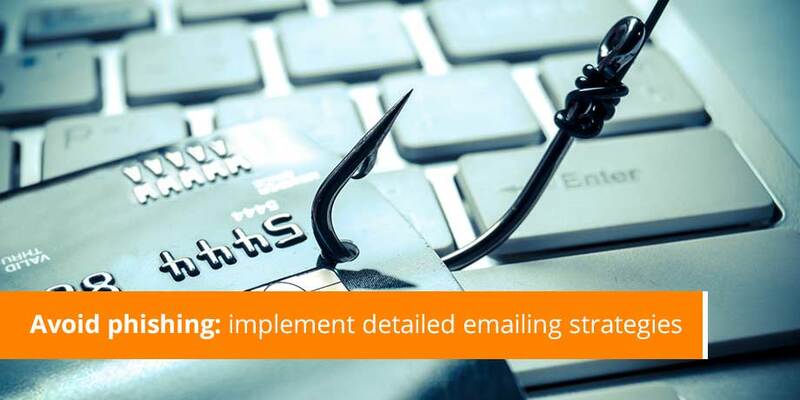 Striata Spotlight News Are you training your customers to be phished? Financial institutions that send email notifications with links to a website, requiring customers to login and retrieve their eStatements are conditioning them to be phished. This ‘PULL’ model of eStatements is now a prime target for phishing because not only is it easy for potential phishers to replicate, but recipients who are familiar with this process become easy targets – they won’t think twice about clicking on links in these emails and ‘surrendering’ their login details. By sending the eStatement as an email attachment and ensuring that the document is encrypted and password protected, companies can help customers avoid this altogether. Customers will be accustomed to receiving the information rather than having to log into a site via a link in an email notification, ultimately reducing the likelihood of phishing. Additional security can also be applied to the email through verification and authentication, which displays information such as the last four digits of the card or account number and the recipient’s name as captured by the company. These details, which are not possible for a phisher to know, should appear in every email, teaching the customer to identify fraudulent email by the lack of this personal data. “By eliminating security concerns associated with secure electronic delivery, combined with the convenience of email bill presentment and payment, customers can take advantage of the time saving self-service options available online without the threat of being phished,” concludes Papanicolaou.